All businesses should be keeping an eye on what their competitors are doing in regards to marketing. 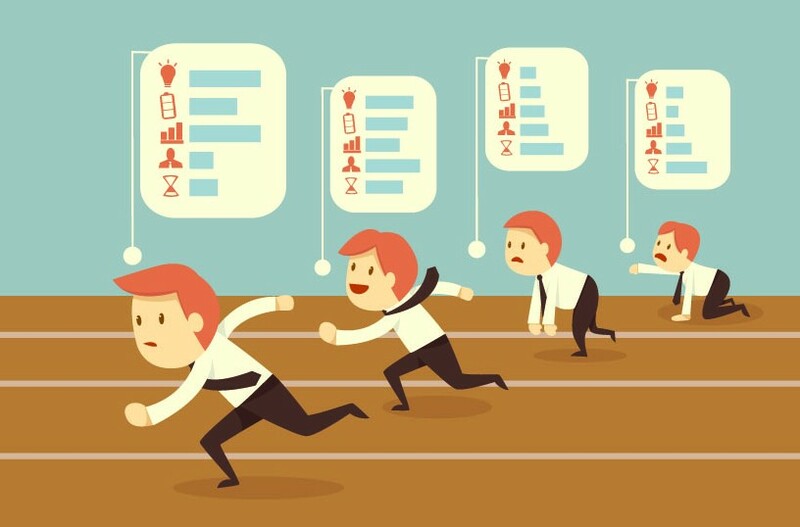 What your competitors do or fail to do is important information for your business. So what should you watch for, why should you bother, and how do you keep an eye on everything? I will tell you. Your competitors are essentially experimenting and with all experiments there are successes and failures. By observing them you can see what works, what doesn’t work and you can see what concepts or ideas could be improved. Basically, you can minimize your own experimentation and start off with some good information on what works and what doesn’t. Tip: Watch the comments and reviews your competitors receive. Do people like or dislike what they see? Also, by observing your competitors you can also ensure that your marketing campaigns are not repetitive or too similar. Remember that you want to be different and better than your competitor. You want to stand apart enough that the consumer knows who they are looking at and which company to choose. How Do You Keep an Eye on Everything at Once? There are various ways to watch your competitors, but let’s start with one thing you will need: an email address that is in no way affiliated with your company or your company name. You can use this email address to sign up for all of your competitors newsletters and use it when businesses require an email for white papers or other giveaways (or contests). I would also use this email to sign up for accounts on YouTube, Vimeo or any other video sharing site your competitors use and subscribe to their channels so you can easily see what videos have been added. You can also sign up for Google Alerts on your competitors and have all the alerts go to this particular email instead of clogging up your main email address. Google Alerts allow you to monitor the web and they will send you an alert about certain keywords or names as things are added to the web. This can help you keep up with press releases, infographics and other things shared on the web. For your competitors’ blogs you can use an RSS reader to keep up with all the blog posts that are published. An RSS reader essentially presents the blog posts to you and you don’t have to go to each blog personally to see what has changed. There are RSS reader programs for browsers, computers, tablets and smartphones; you just need to choose the reader that offers the options you are looking for. Do you keep an eye on your competitors? If you do what techniques do you use to do so?